A) The app's memory is uncluttered. Just like it's a best practice to reboot your computer every so often, it's recommended to reset the app's memory so there aren't too many inspections saved in the app. B) There aren't a high number of photos in your device photo gallery. When you add photos from the gallery, your device has to potentially access all the photos in your gallery. 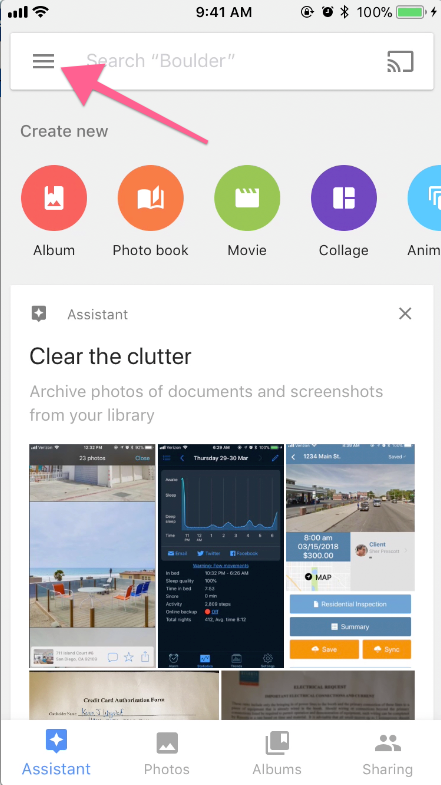 Keeping this clean is what we'll show you how to do with the Google Photos App. 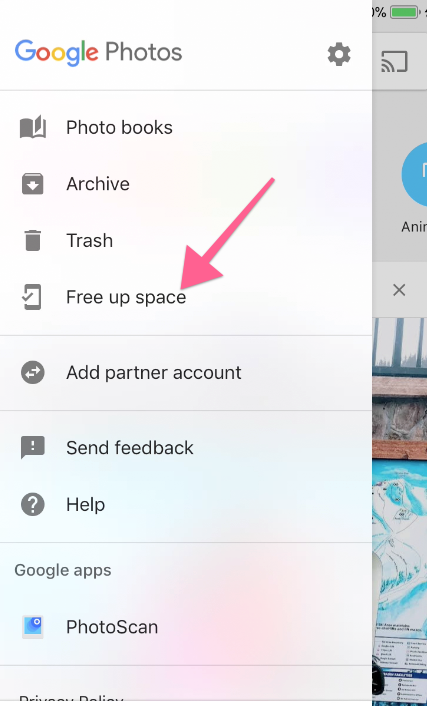 Step 3: Tap on "Free Up Space". This will delete photos from your device that are already saved to your Google Photos Cloud. It may also prompt you to back up photos that are not saved to the cloud already.